The Nexus 6P was one of those phones with high initial quality that failed the test of time. In the months and years following the launch, many Nexus 6P owners noticed their phones would bootloop or simply shut down without warning. The law firm Chimicles & Tikellis filed a class action lawsuit in 2017, and it looks like a resolution is on the horizon. 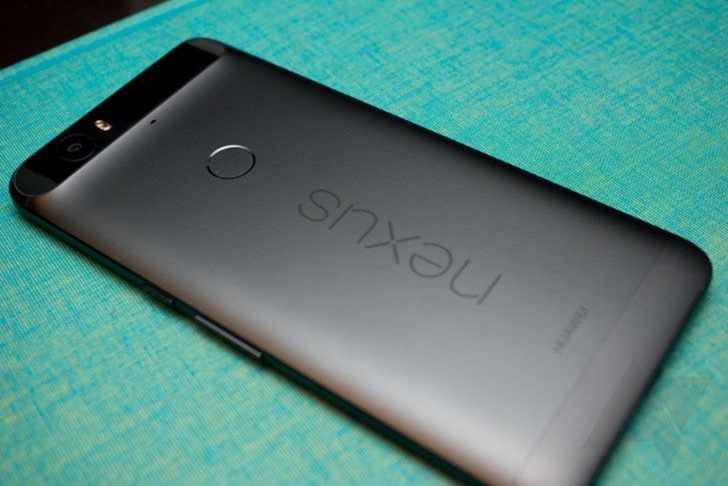 Nexus 6P owners may be eligible for as much as $400 in restitution from Google and Huawei. It's still up to the courts to approve the preliminary settlement (PDF), but there's every reason to expect that will happen soon. The total value of the settlement is $9.75 million, but of course, a chunk of that goes to legal fees. To qualify for that sweet $400 payment, you'll need to submit proof that you experienced both bootloops and unexpected shutdowns. If you can only provide documentation of bootloops, that's worth $325. Shutdowns? That's a $150 settlement. If you claim to have experienced these issues but can't provide any documentation, you'll still get up to $75 from the settlement. Those who got their devices replaced with a Pixel XL by Google are only entitled to a maximum of $10. It's the same payout for those who experienced no issues. You do need to submit a claim to get any money, so check the draft long-form notice (PDF) for details. The lawyers will provide deadlines and instructions for filing claims when the settlement is approved.